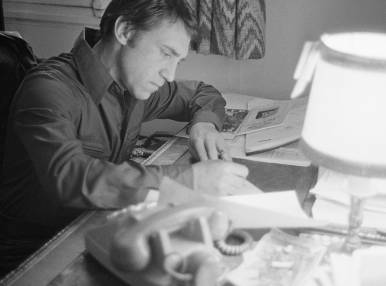 Vladimir Vysotsky was a singer and writer of monologue songs, a well-known theatre and film actor and a cult figure of his time. His fame is still considerable to this day. Vysotsky created hundreds of unforgettable lyric characters that are the focus of Corridors: Seven Worlds of Vysotsky. 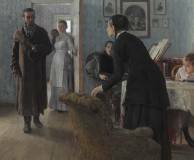 Delve into their worlds and visit thematic halls dedicated to the different areas of Vysotsky’s cultural heritage: Moscow communal flats, alleys and frontline trenches all come alive here.